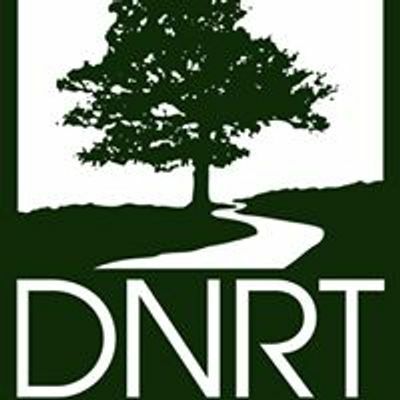 Come join DNRT at our Helfand Farm office as we celebrate the end of the spring work parties. 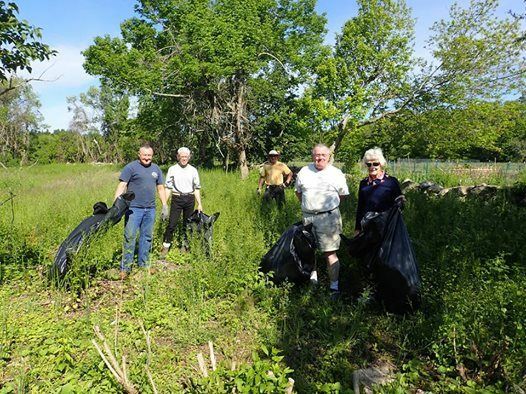 We will be pulling an invasive plant called garlic mustard. Volunteers are encouraged to take a bag home and make their own garlic mustard pesto! Tools and gloves are provided. Yummy snacks and coffee are available! A pizza party will follow to celebrate everyone's hard work.